This is a quick and easy sea bass recipe from Robert Thompson. The fish is paired with sweet white and brown crab meat, fresh radishes and creamy avocado with spectacular results. 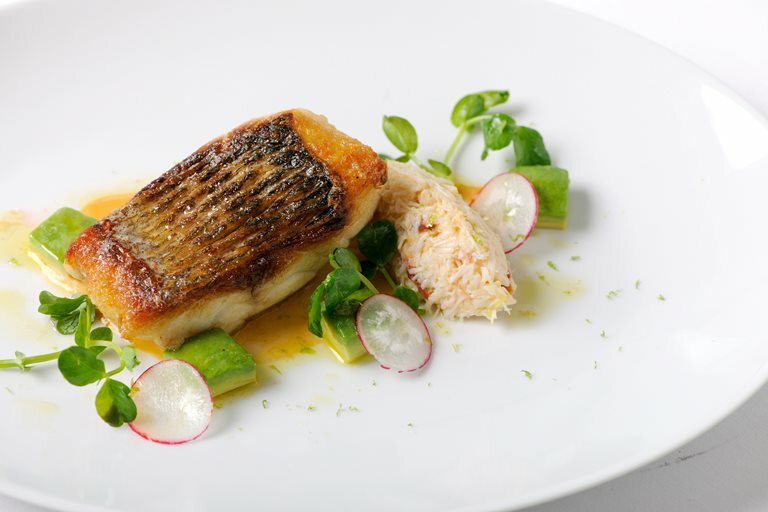 This wonderful sea bass starter is ideal for a summer dinner party or special occasion.